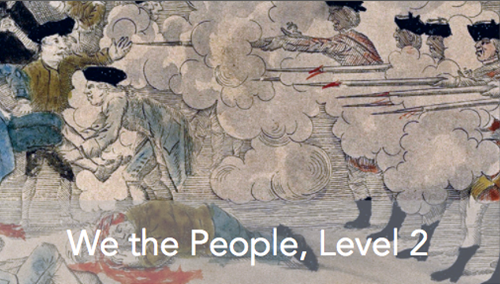 Lesson 07: What Experiences Led to the American Revolution? This lesson explains how British ideas about government were put to use in the colonies. The lesson also describes why the colonists came to feel that the British government threatened their rights.